We are excited to announce the availability of Instant Cloudant Reporting. 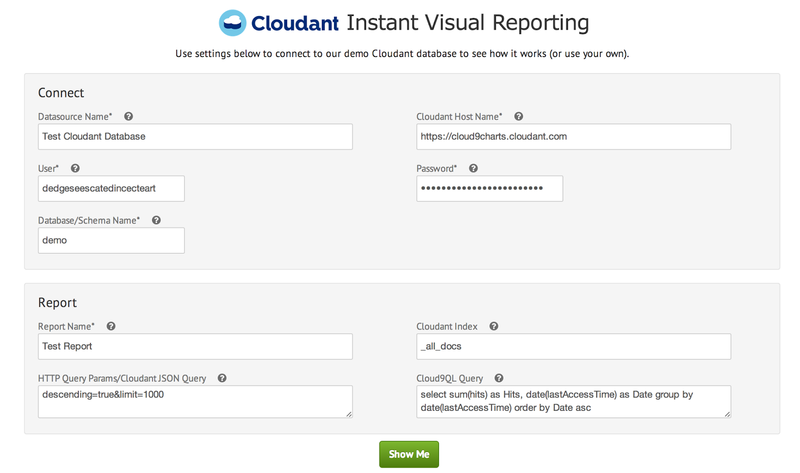 This empowers Cloudant users to instantly build visual reporting from their databases. Use the new Cloudant JSON Query syntax, or indexes to pull data. Manipulate the data further with Cloud9QL, our optional SQL-like syntax. 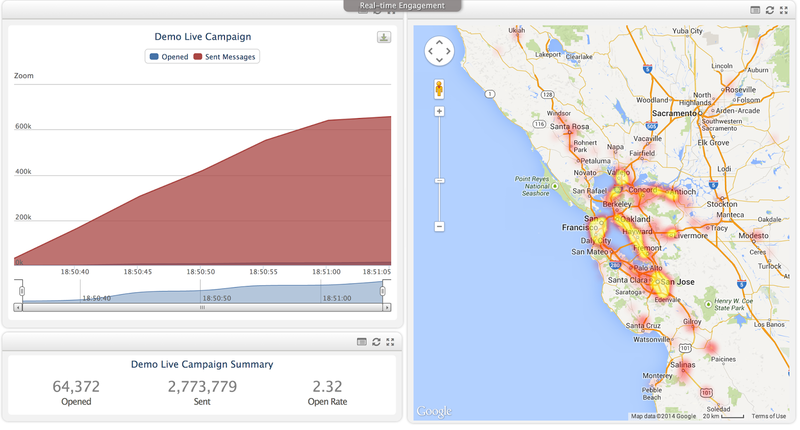 Mash up data from non-Cloudant datasources. Take a tour (no signup required) - we'd love to hear your feedback!